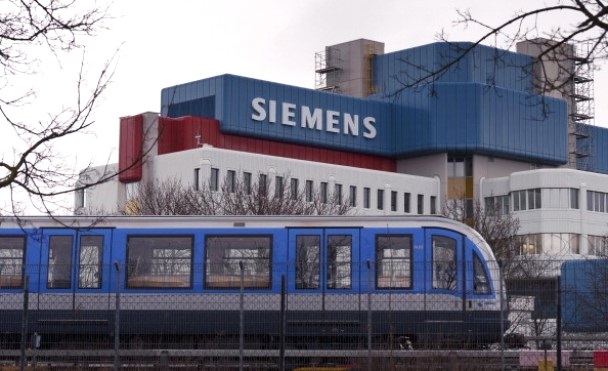 Siemens India has bagged the prestigious electrification project of the 39.2-kilometer Metro Express Link in Ahmedabad. Awarded by the Metro Link Express for Gandhinagar and Ahmedabad (MEGA) Company Limited, the project will cover the complete electrification of Ahmedabad’s double-track Metro line. In addition, Siemens will also provide a SCADA (supervisory control and data acquisition) system for monitoring and controlling the traction power. “We at Siemens are happy to be an integral part of the development in Gujarat’s public transportation system through this landmark Metro line. Metro will play a pivotal role in enhancing quality of life and economic growth of the city and the region. Mobility is an area of expertise for us and Siemens will continue to partner with the government to help improve connectivity and public infrastructure,” said Tilak Raj Seth, Executive Vice-President, Siemens Ltd. and CEO, Mobility Division in Lead Country India. The Metro rail system will boost the infrastructure of Ahmedabad and will prove as an efficient mode of transportation in terms of energy consumption, space occupancy and number of people transported. Siemens Limited is one of the leading producers of technologies for combined cycle turbines for power generation; power transmission and distribution solutions; infrastructure solutions for Smart Cities and transportation; automation and software solutions for industry. As of September 30, 2017, Siemens Limited had Revenue of Rs11,0600 million and 9,551 employees.